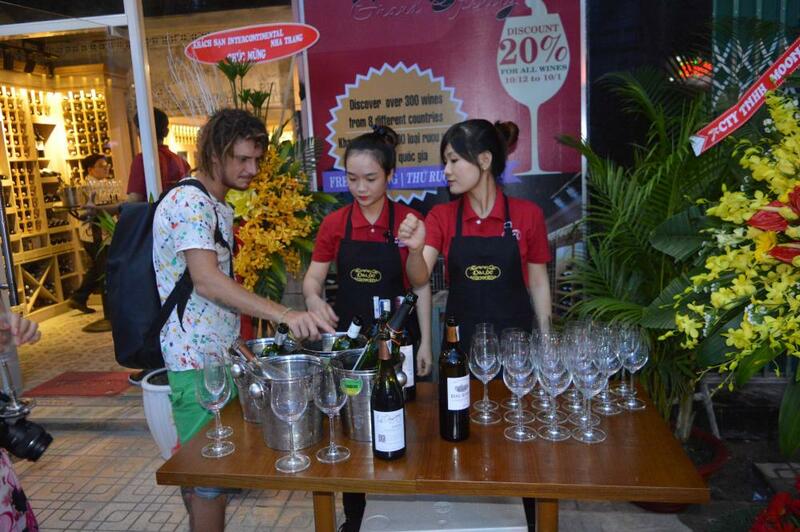 On November 24th and 26th 2015, Da Loc organised the biggest wine festival ever held in Vietnam to proudly celebrate its 20th anniversary (1995-2015). 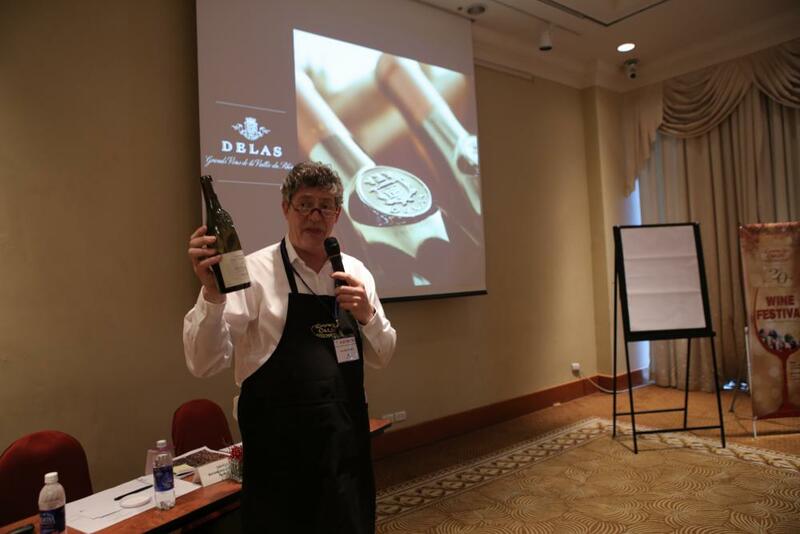 In the 4-hour duration, festival attendees had the opportunity to explore over 400 wines from 8 reputable countries in wine industry including France, Italy, Chile, Australia, Argentina, USA, New Zealand and South Africa. 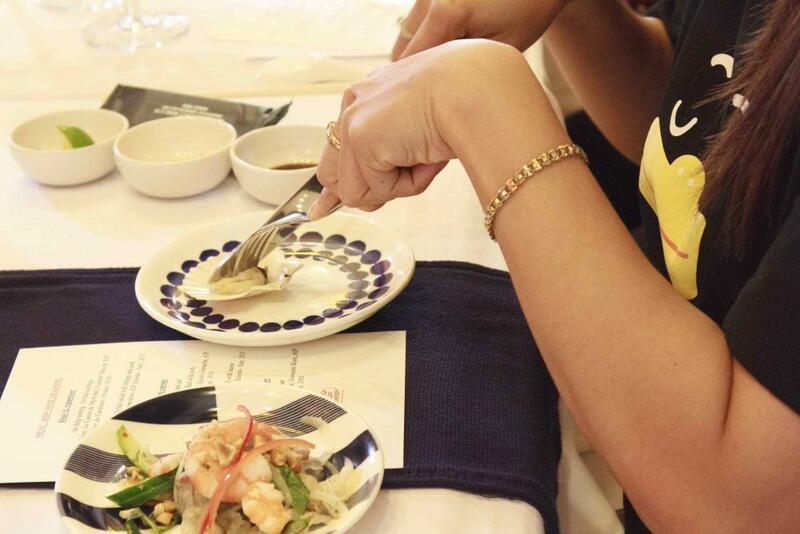 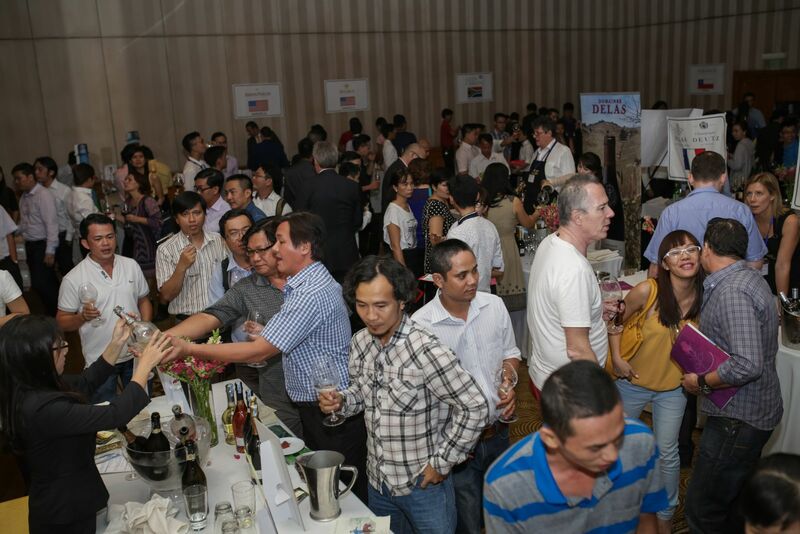 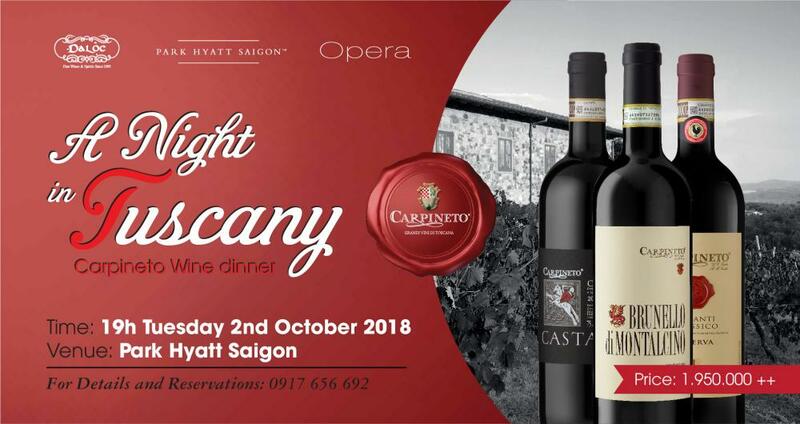 Representatives from 23 wineries with products being exclusively distributed by Da Loc in Vietnam have travelled to Ho Chi Minh City and joined this event to introduce their wines and the wine industry of their respective country to Vietnam market. 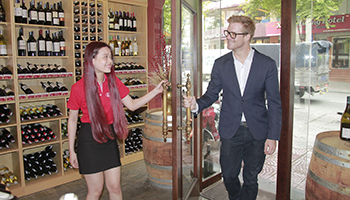 With the rapid advancement and globalization of Vietnam urban society, wine is regarded as a sophisticated drink and an essential part of urban trendy lifestyle. 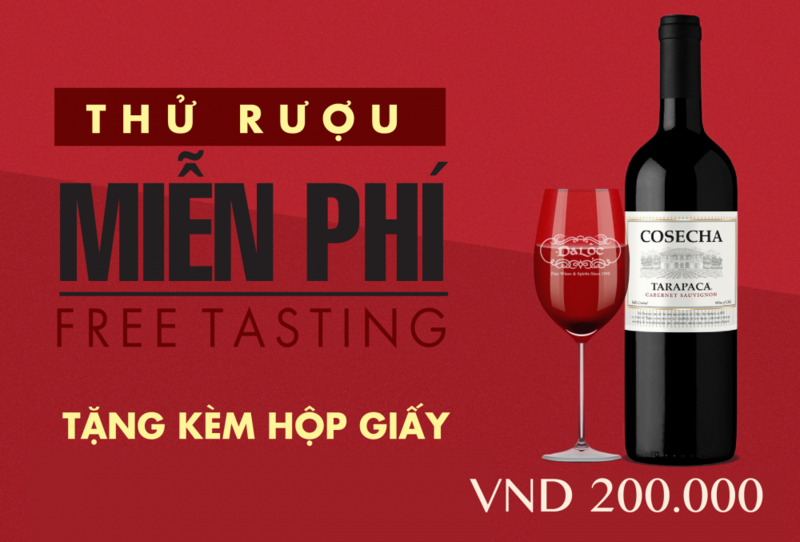 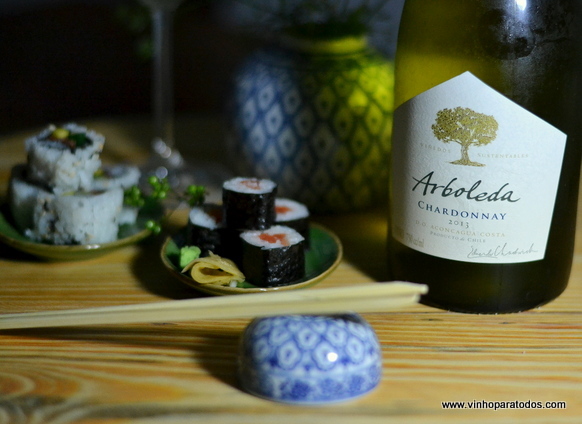 The wine consumption habit of Vietnamese has been evolving and there is an upward trend of people making wine their beverage-of-choice for parties and meals instead of other alcoholic beverages. 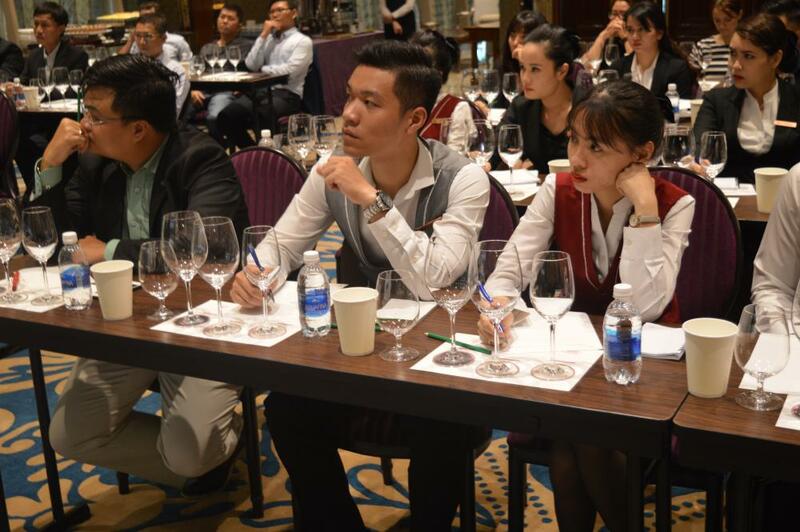 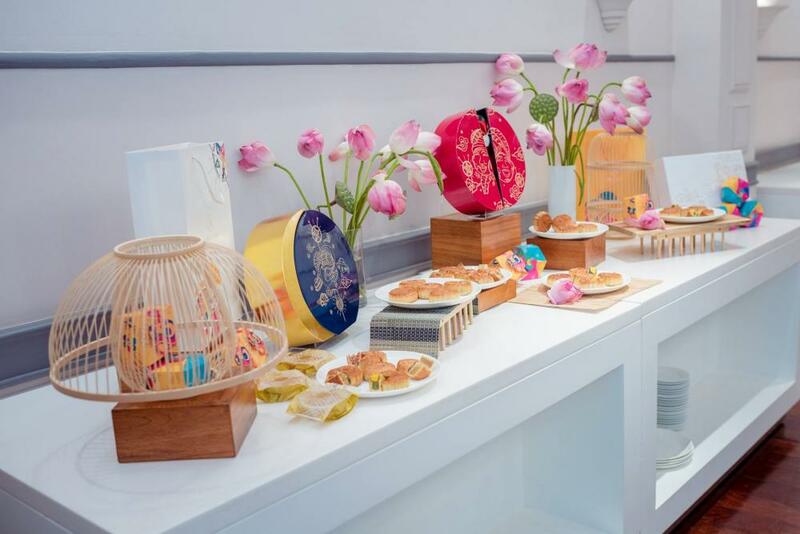 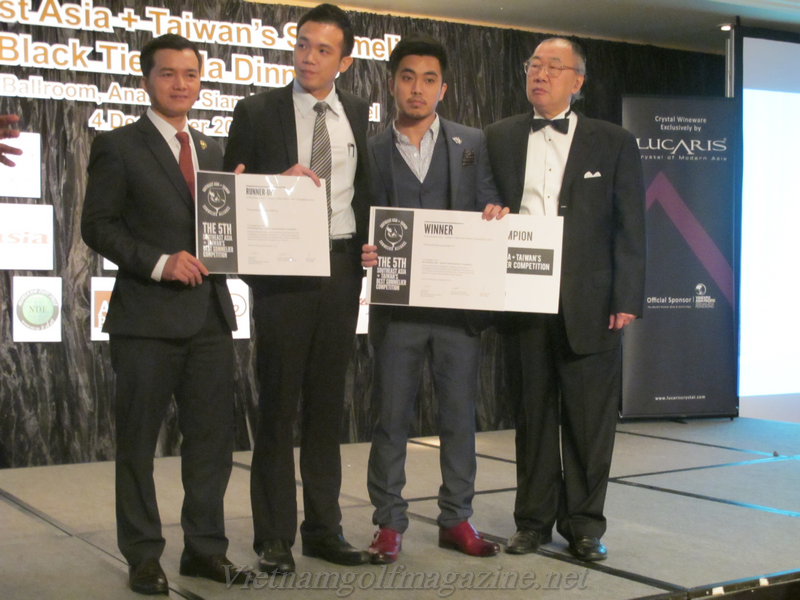 As a result, this event successfully gathered attendance of over 2000 people including but not limited to experts in F&B industry, businessmen, wine and culture explorers and expatriates. 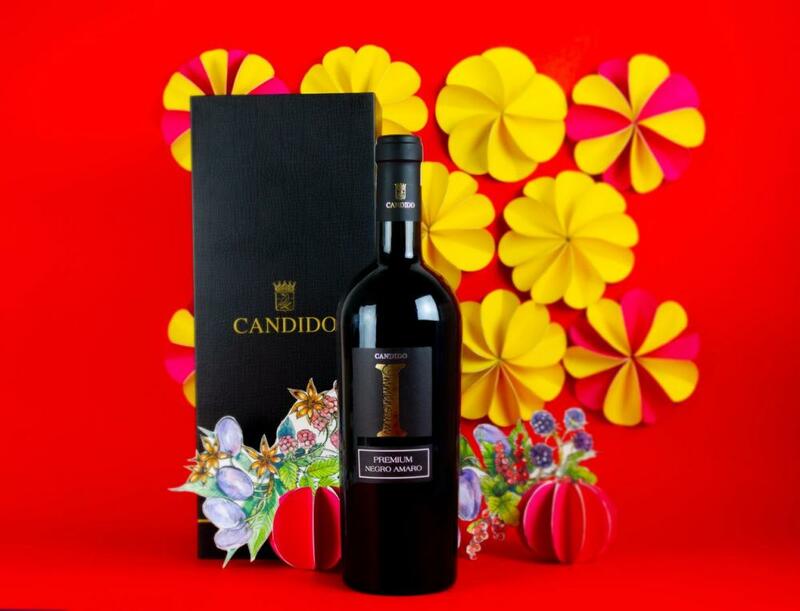 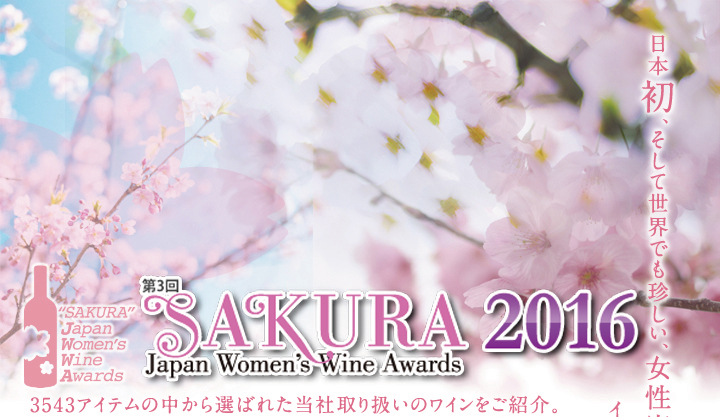 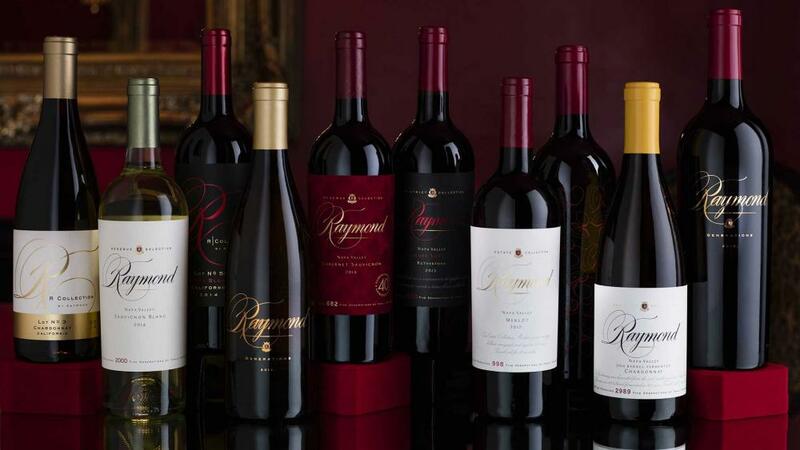 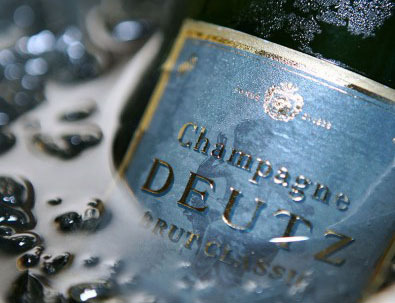 This event is regarded as the biggest wine event ever for its size and quality by industry experts.